It has been three years since the Modern Slavery Act 2015 was enacted to fight against modern slavery in supply chains and decrease practices of forced labour. However, recent research revealed businesses have taken minimal action. In fact, a survey from the Chartered Institute of Procurement & Supply (CIPS) found only 23 per cent of companies have completed site inspections to check for evidence of slavery, while over 30 per cent of UK supply chain managers said their businesses were not taking the necessary steps to eliminate forced labour. 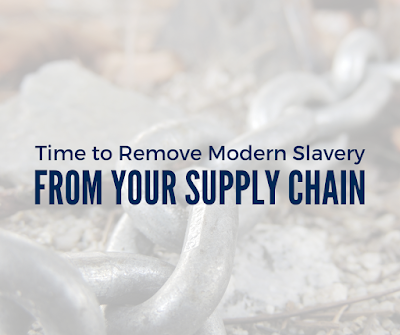 Not to mention, the Modern Slavery Act requires organisations to provide an annual transparency in supply chains statement (TSCS). The Home Office found that about 40 per cent of companies have failed to provide a TSCS in the past year, and of those 60 per cent that did provide a TSCS, some were poor in quality and failed to meet the basic requirements. In response, the Home Office recently announced they will publicly shame the 17,000 non-compliant companies. Take steps to establish proper workplace policies that encourage staff to be committed to performance and compliance standards. Conduct routine site inspections to make sure your business processes and work environment remain compliant. 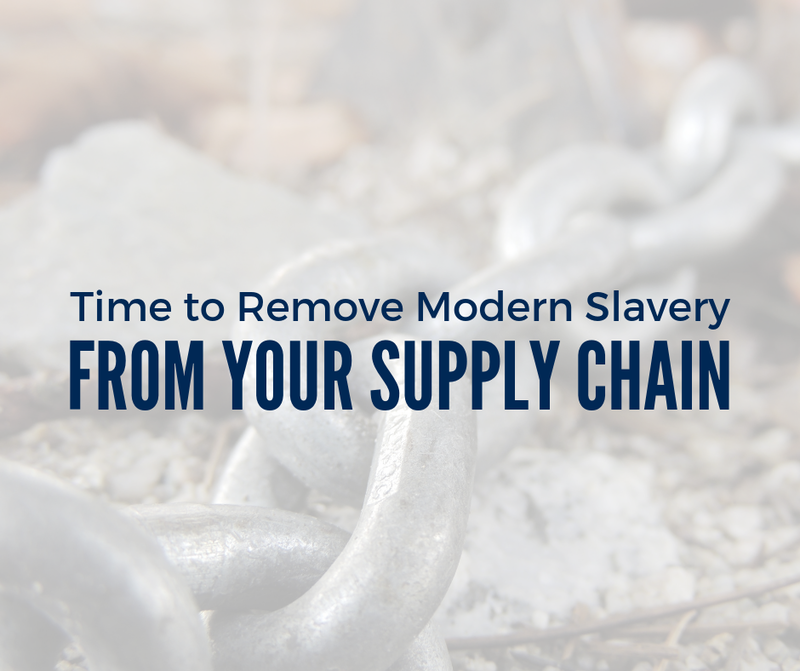 Communicate with suppliers to ensure your organisation is aware of any risk potential for forced labour. Consider creating supplier contracts to hold them accountable for compliance standards.